The river monsters are moving in so put your phone down and get out there you might be able to get on the leader board. 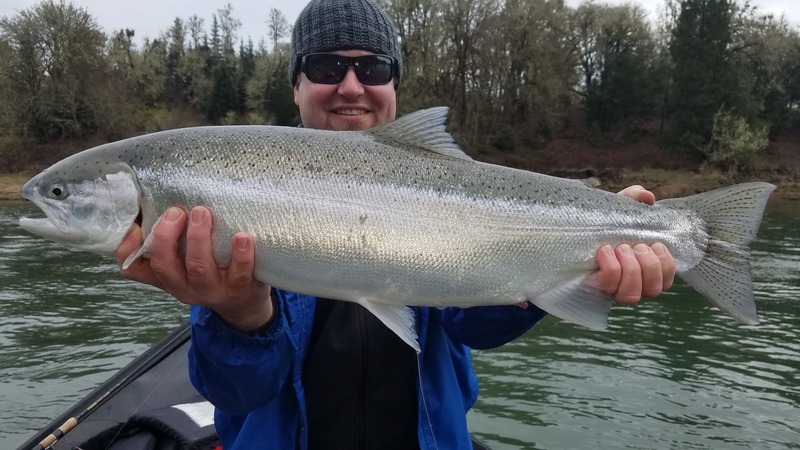 We have been catching some nicer fish the past week and most of the coastal rivers are seeing a good push of fish move through. 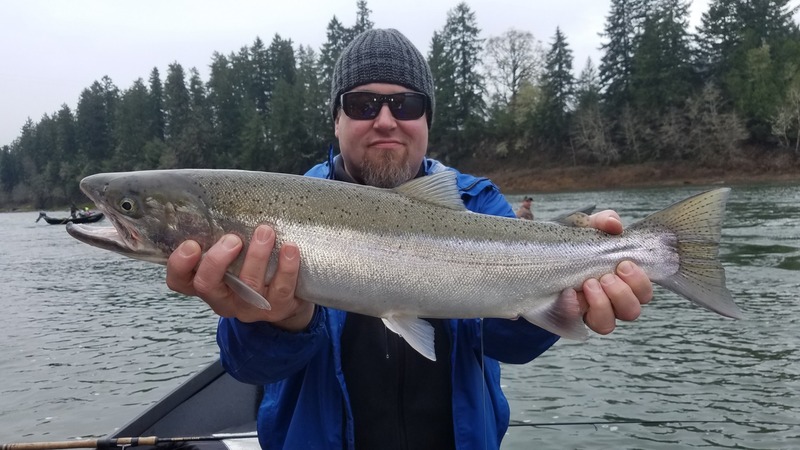 It's been a late start to the winter steelhead season but things are starting to pick up on all rivers Ironhead Guide Service operates on. The klamath, Umpqua, and Rogue rivers have been a good spot to spend the day. Sidedrifting yarn balls has been the hot ticket and we have been getting fish out of the riffles, and tailouts. We have plenty of season left so if you have been thinking about a fishing trip take a look the last two posts and give me a call.